Wanda Petronski is different from all the other girls in Room 13. 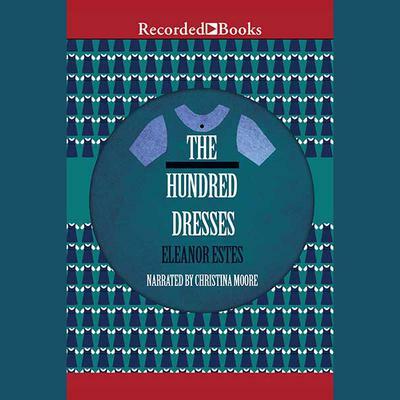 Every day she wears the same faded blue dress to school, and every day she tells about her hundred dresses at home. Her classmates joke about her imaginary clothes - until they learn the wonderful secret of the dresses.